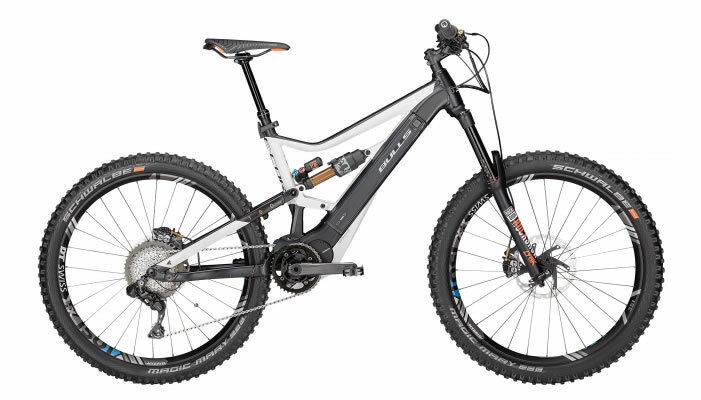 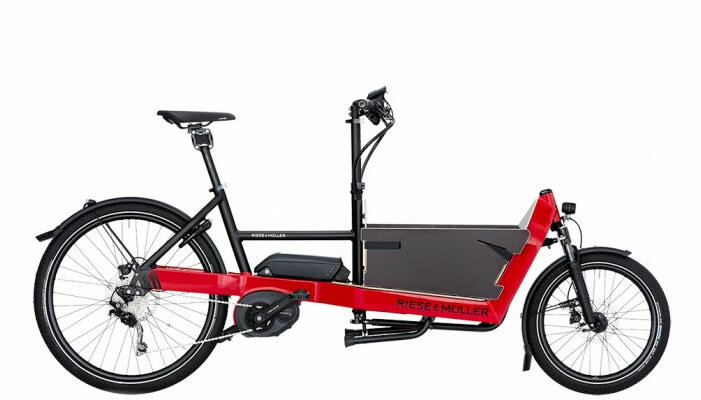 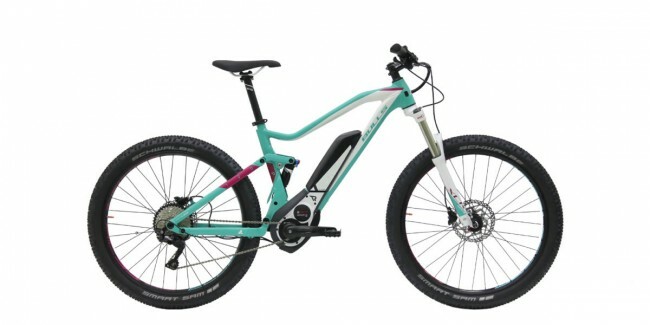 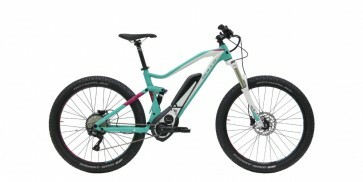 With a frame specially designed for women, the Aminga E TR1 not only looks great, but is safe and fun to ride on any trail. 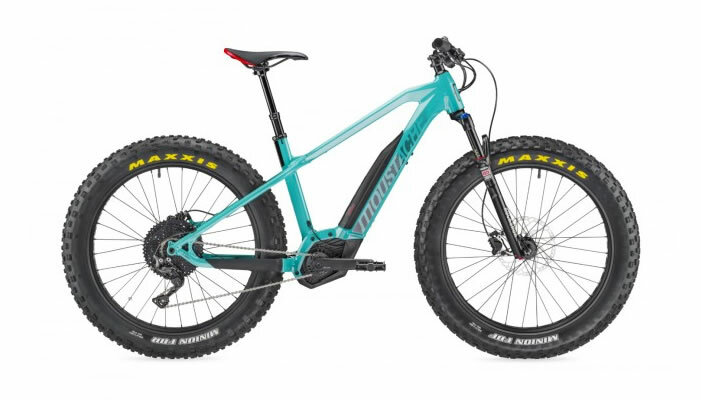 A shortened top top and longer head tube provides the perfect riding position and maximum comfort. 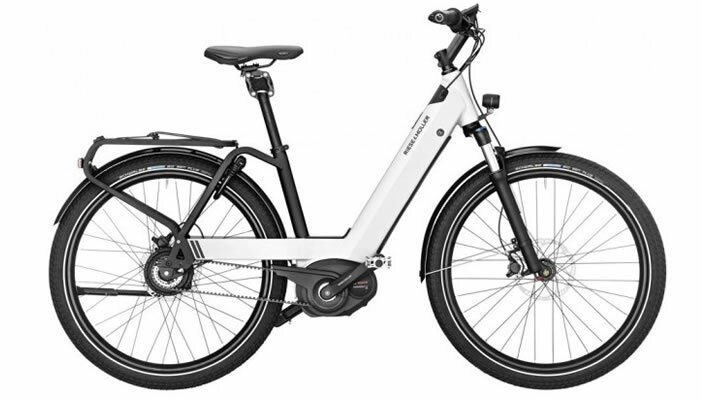 The new Monkey Link stem makes it easy to add a front light powered by the Bosch battery.